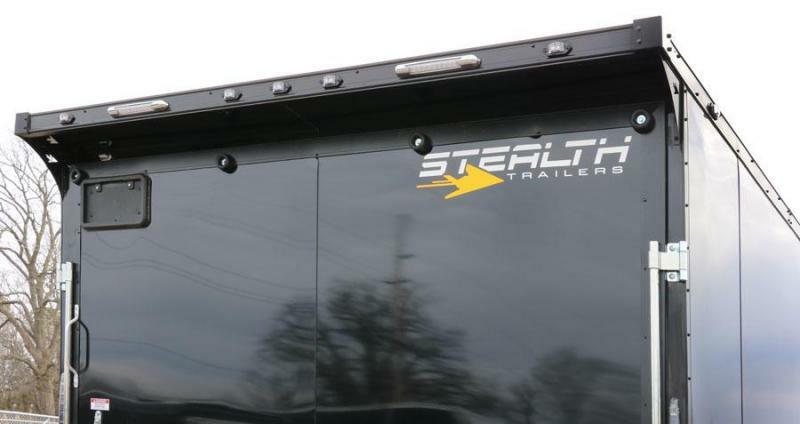 What is a blackout trailer? 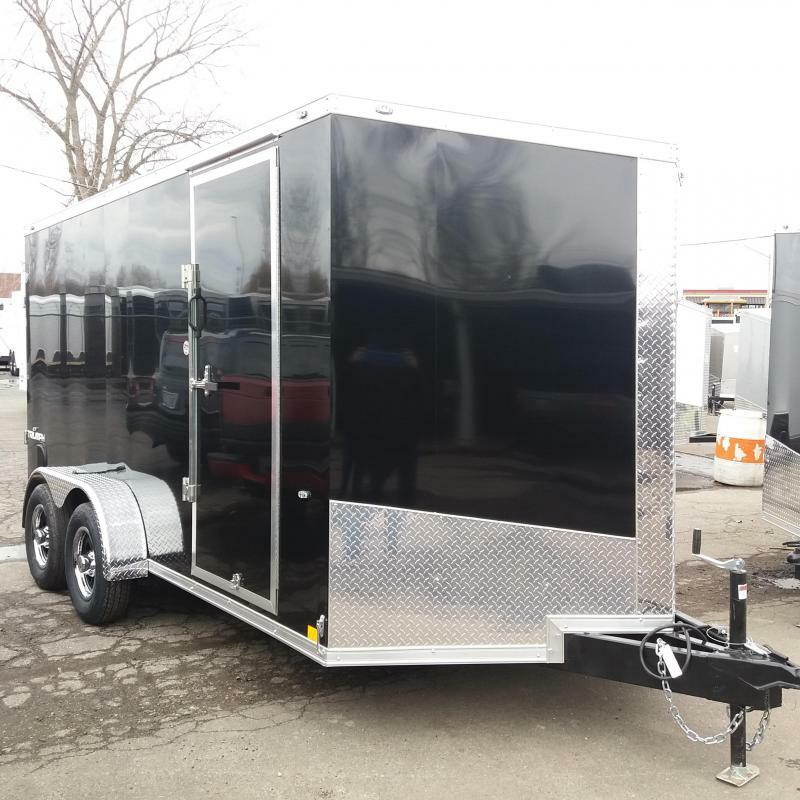 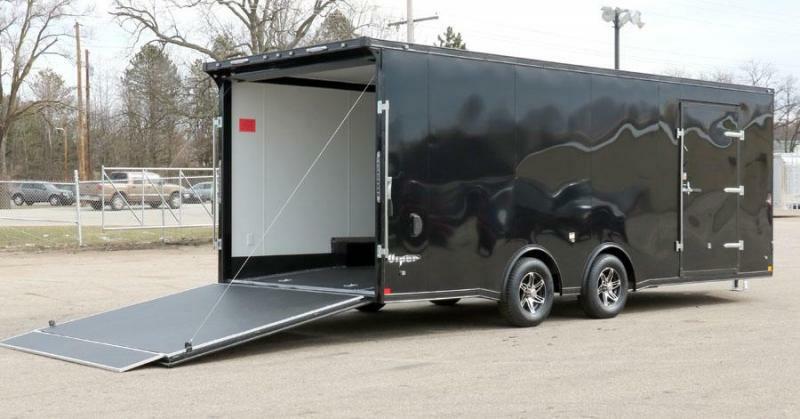 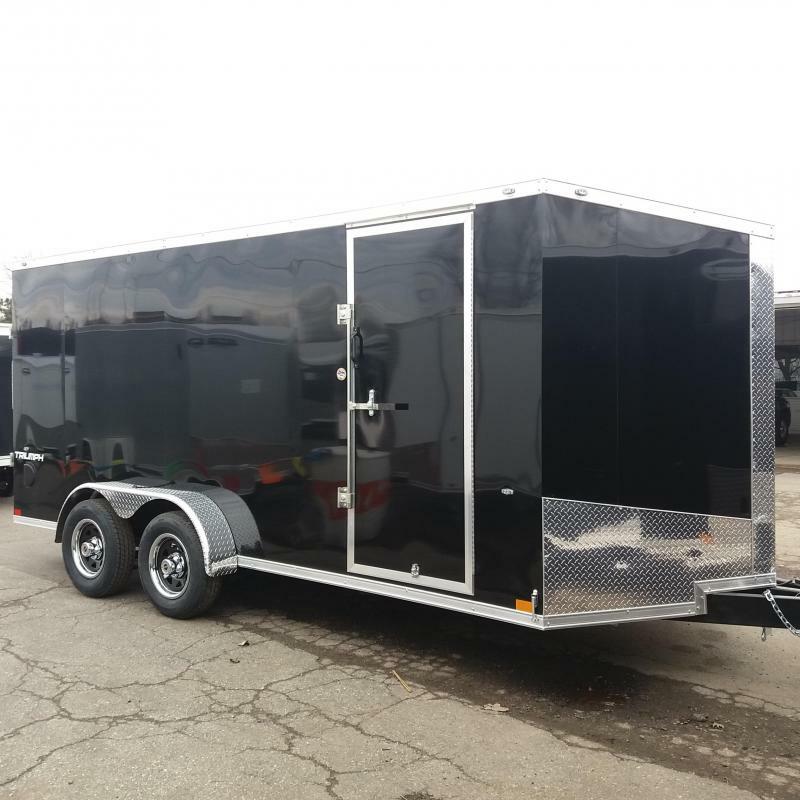 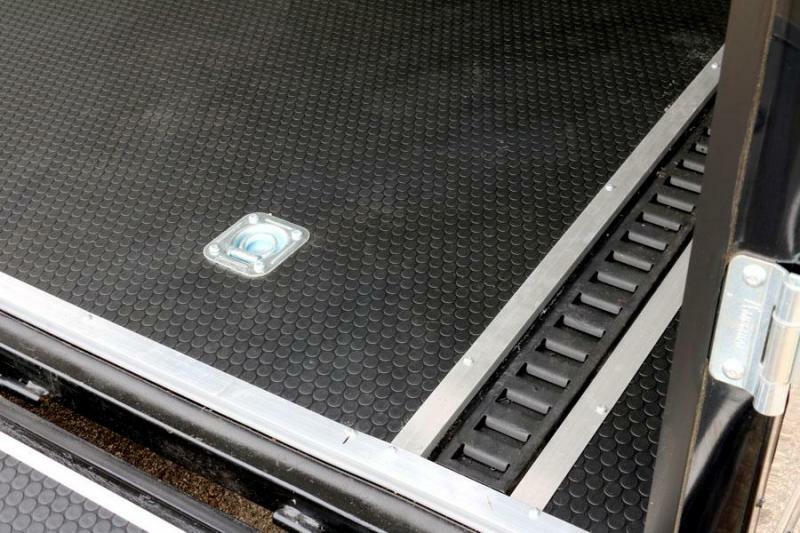 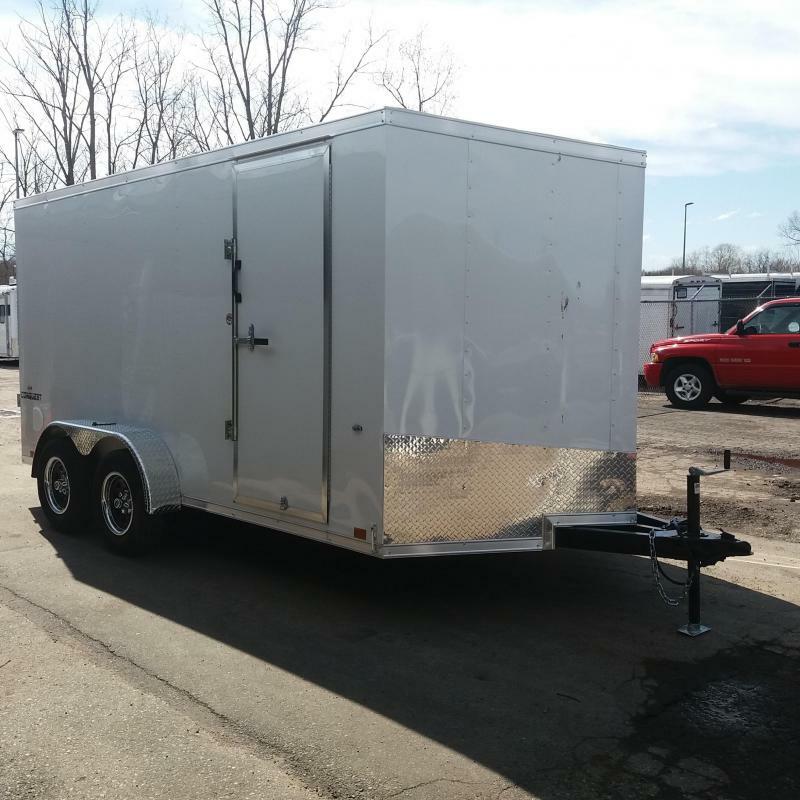 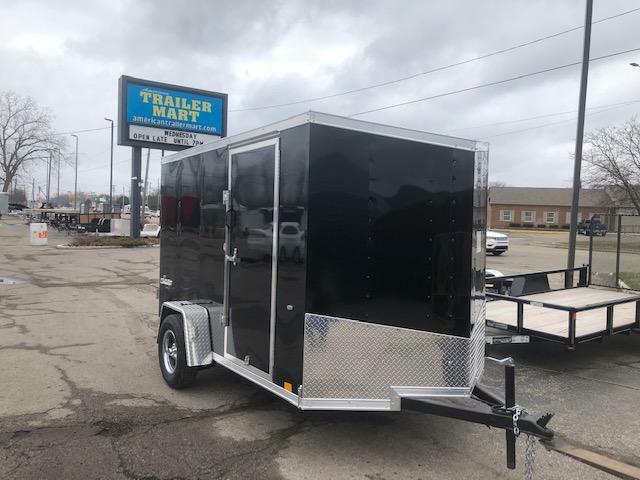 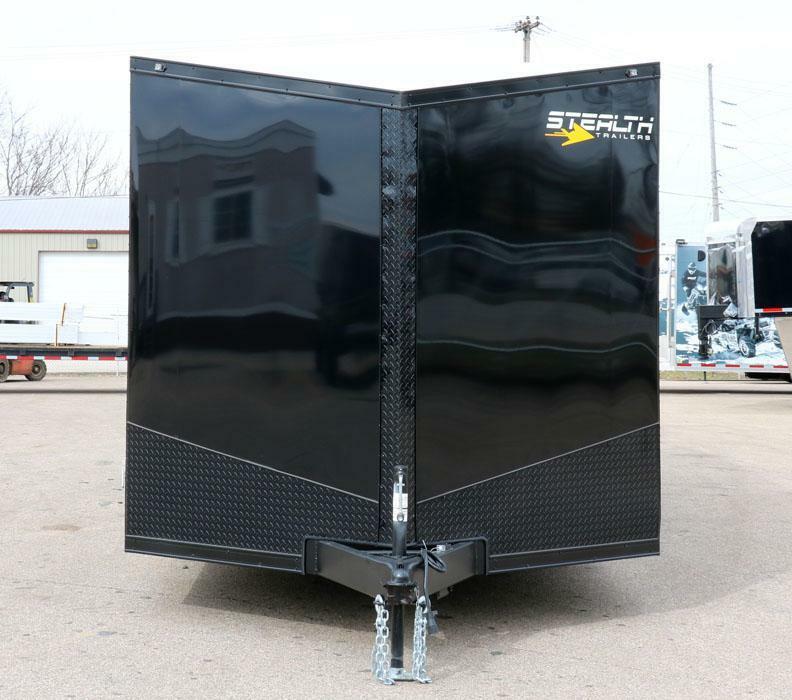 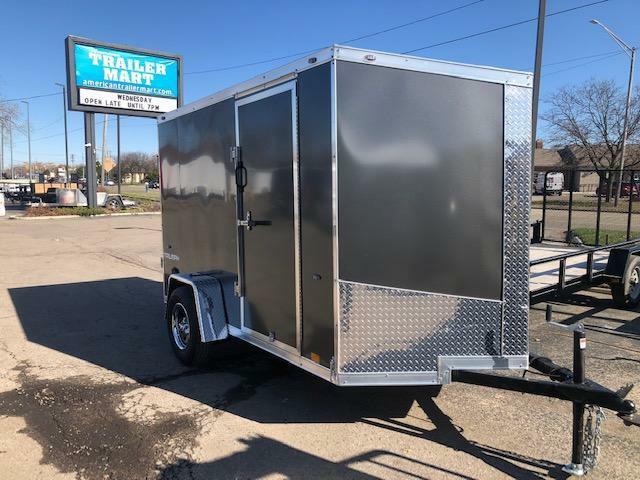 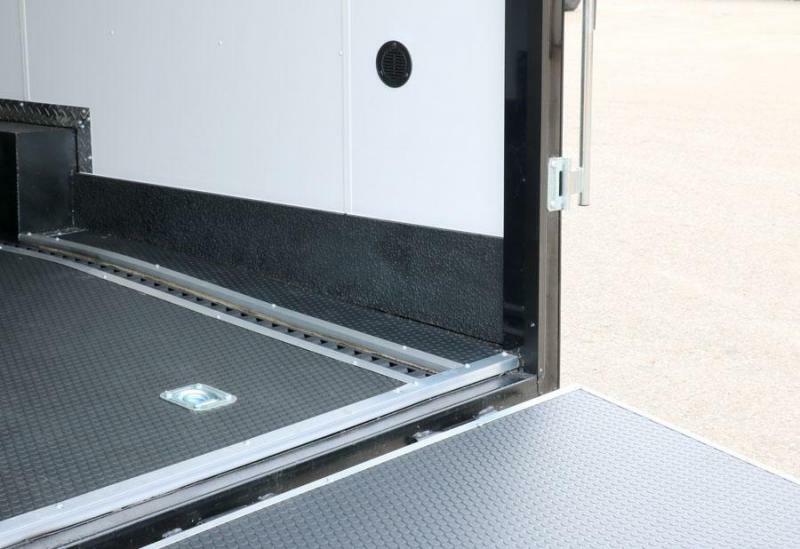 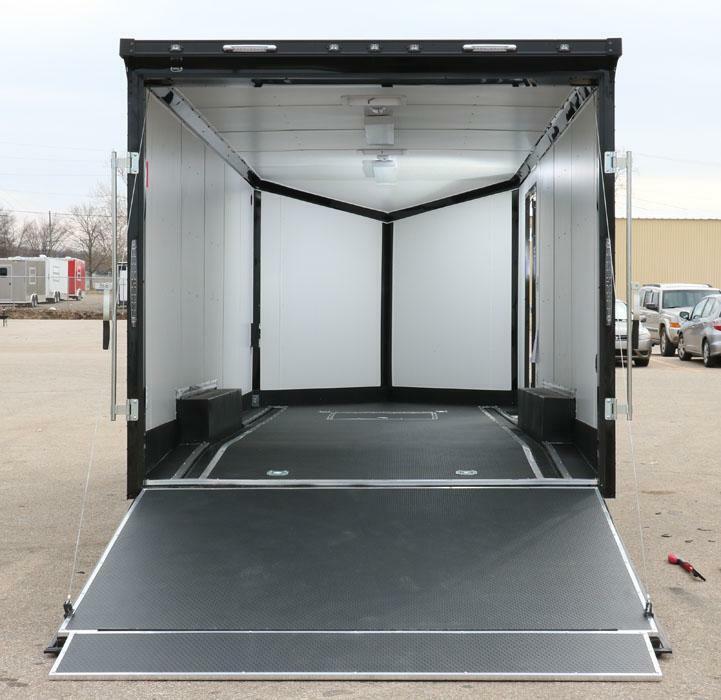 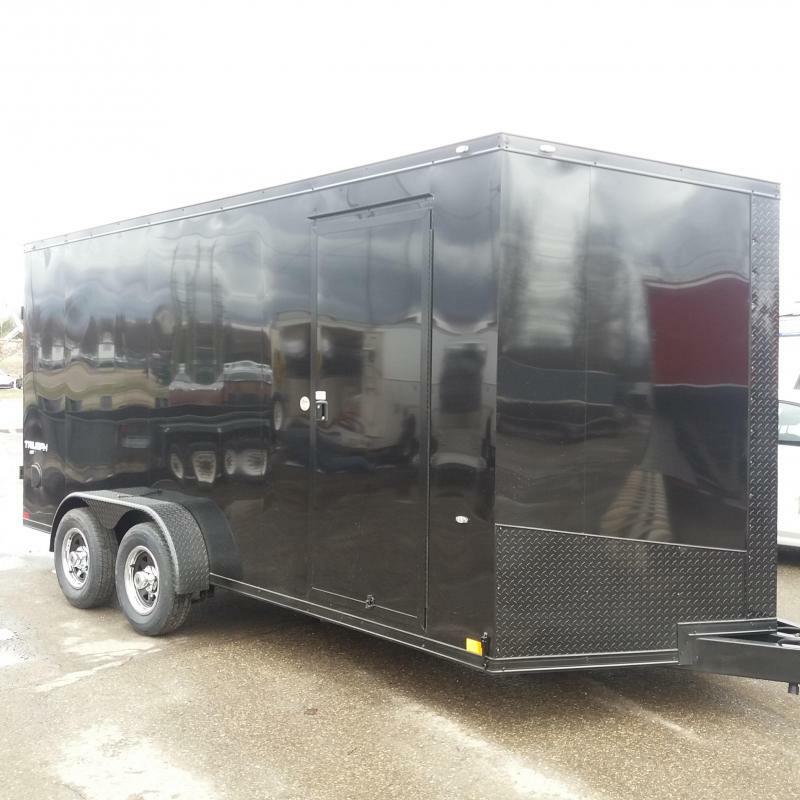 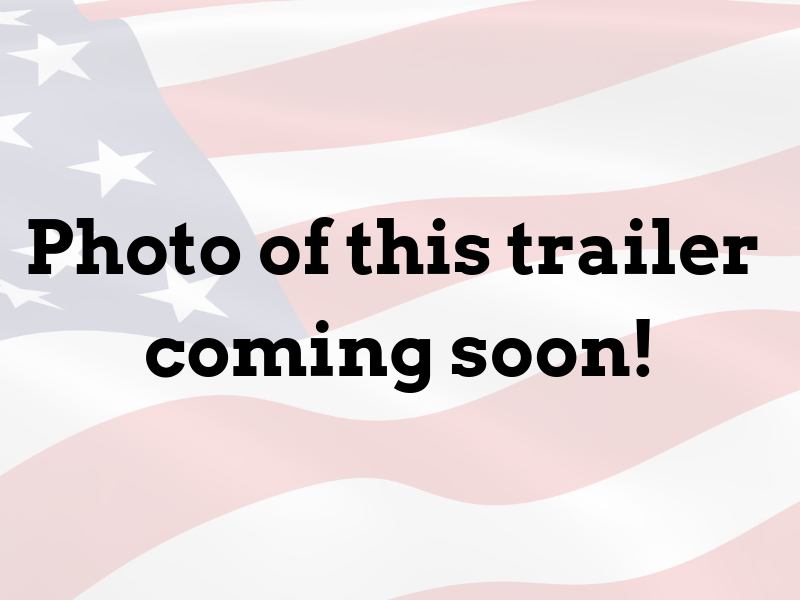 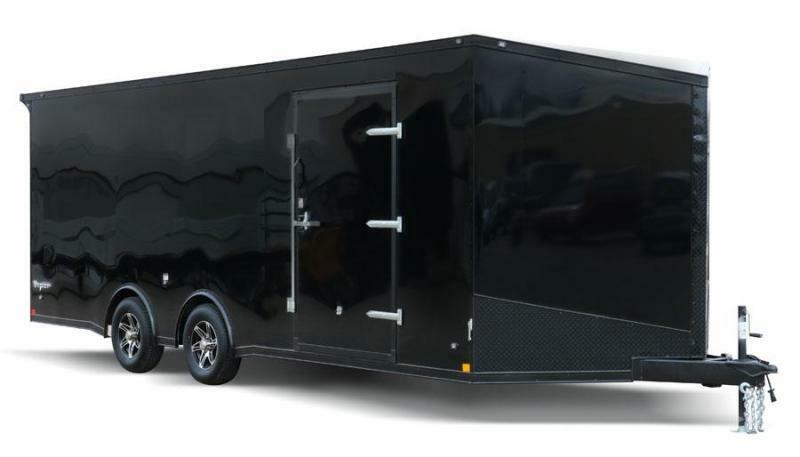 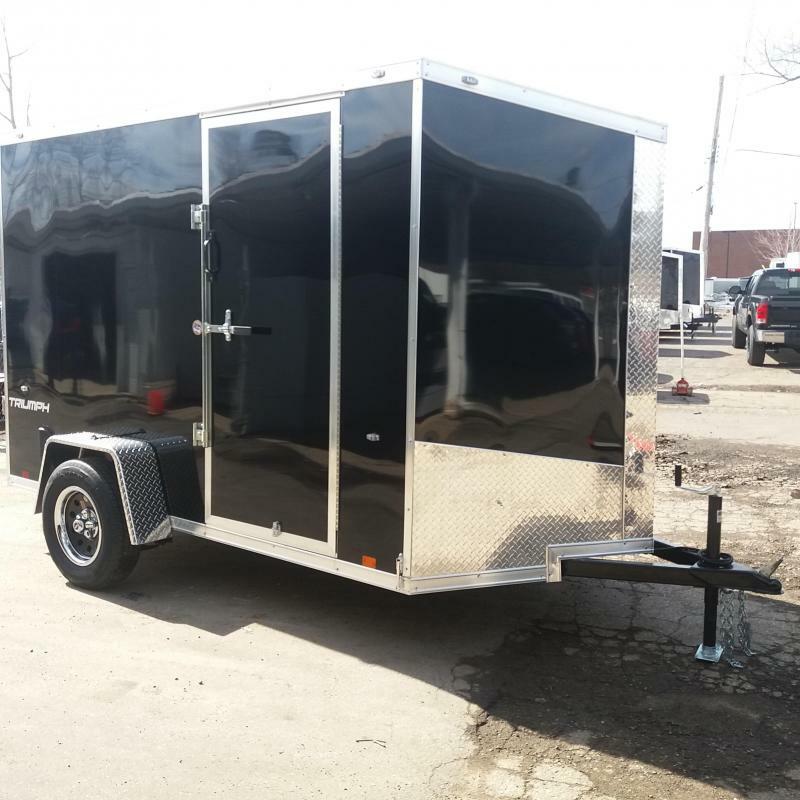 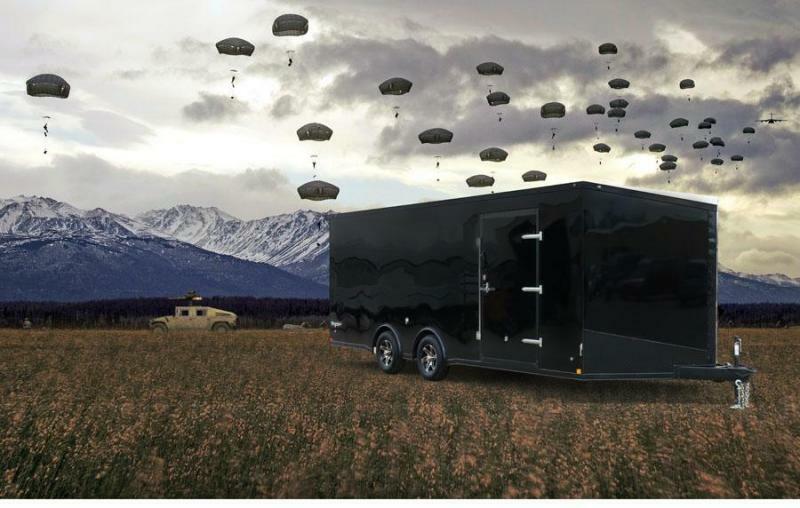 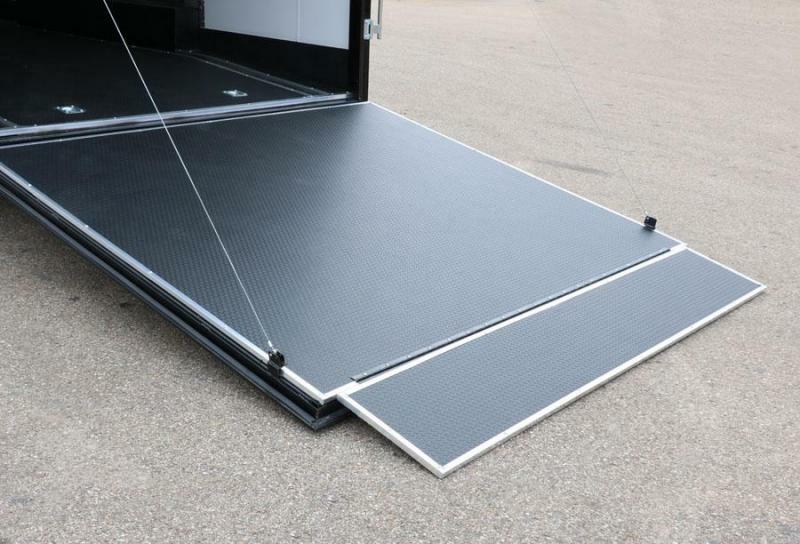 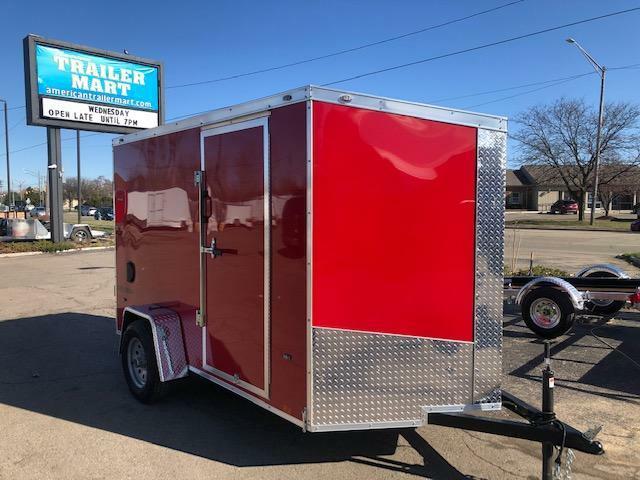 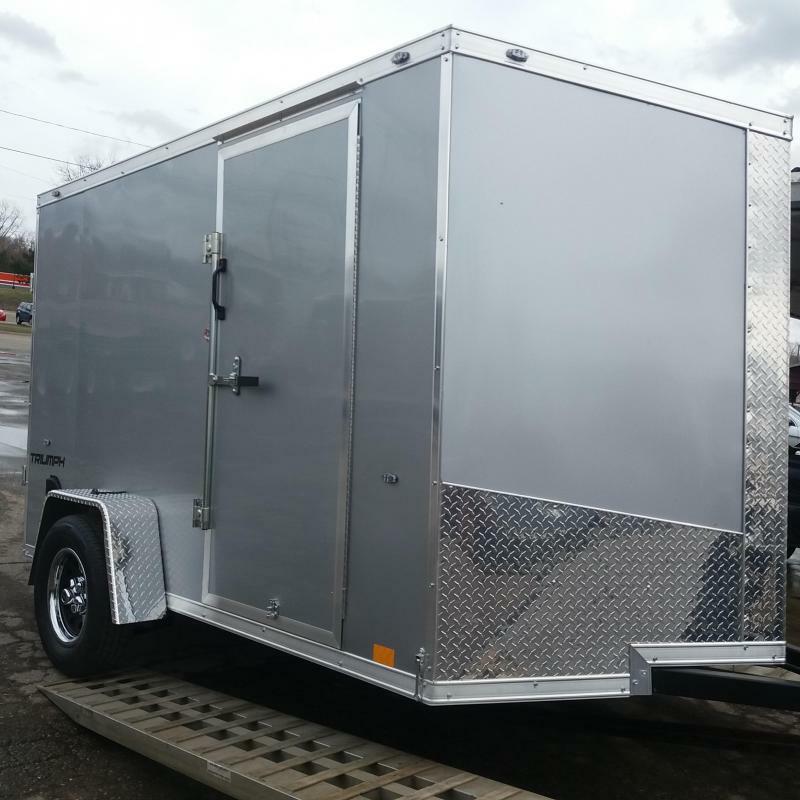 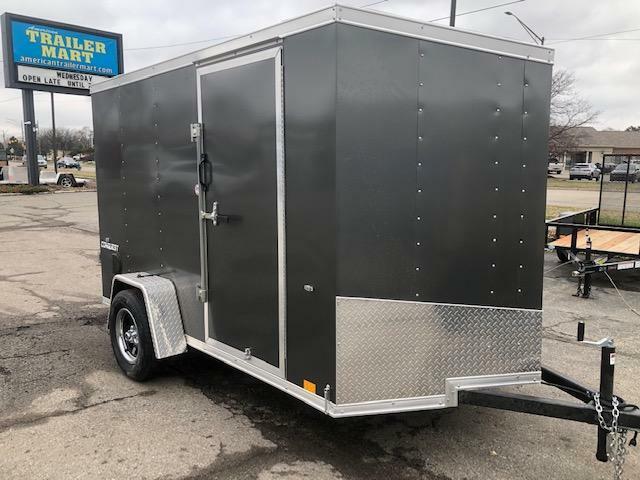 We have more on order, but you can always customize the blackout trailer that will best fit your needs! 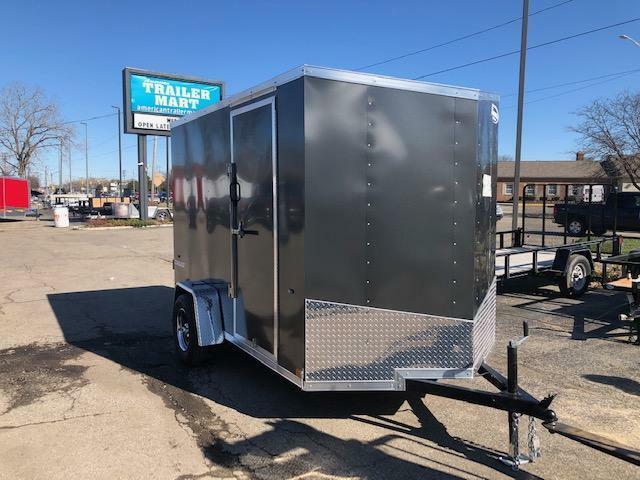 Call today for more information or stop on in and talk with one of our sales associates!